Growing a business from one store and 5 employees to 4 stores in 4 communities with over 100 employees. I am pa past president of the Ontario College of Pharmacists. It is not something I ever thought I would do but like most things, one thing leads to another and before you know it, there you are. In the summer months, I enjoy going to the cottage to relax and unwind. It is just down the road from the house, but it is still getting away. I also enjoy mountain biking and road riding on my bike. 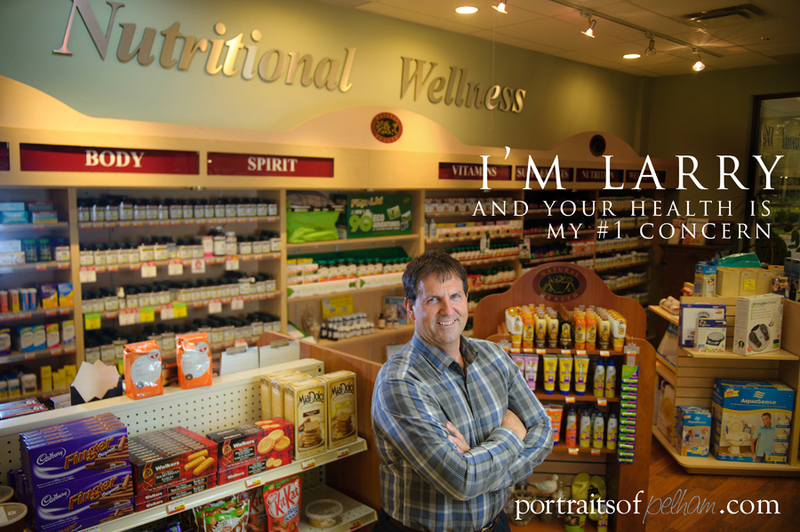 The customers are friendly and very inquisitive when it comes to their health. It keeps us on our toes and current. Mountain biking and walking in short hills. Short hills again walking or biking. Wish I had time for that!